A Christian non-profit organisation that restores dignity and builds self esteem and self confidence in unemployed people through various skills development courses. In operation for 5 years, since 2010, working in association with Learn to Earn which has 24 years of experience. Registered NPO and PBO, able to issue receipts in terms of Section 18A of the Income Tax Act No. 58 of 1962. In terms of B-BBEE legislation, FCD is certified as having a 100% black beneficiary base and having 100% SED recognition. The majority of students are between the ages of 18 and 35 and female. 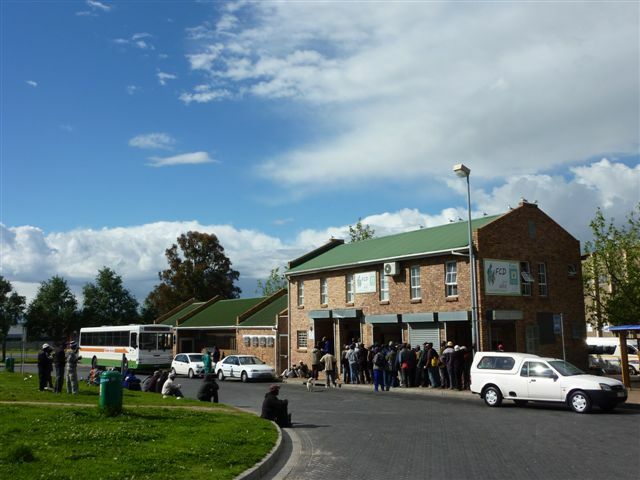 A thorough community analysis was conducted of the greater Durbanville area during 2008 to determine the needs of specific communities, employers’ needs and employment opportunities. Our approach is holistic as life skills training and spiritual development is integrated into all courses. Business skills are also core to all the courses. Programmes are open to anyone who is unemployed, irrespective of race, gender or religious background. Assists in the placement of its graduates through partnerships established with potential employers.